Take full control of your home with Arracal's advanced products ranging from home automation and security to lighting and sound available for purchase or installation. Designing and executing a complete automated solution for your home or office is no simple task. 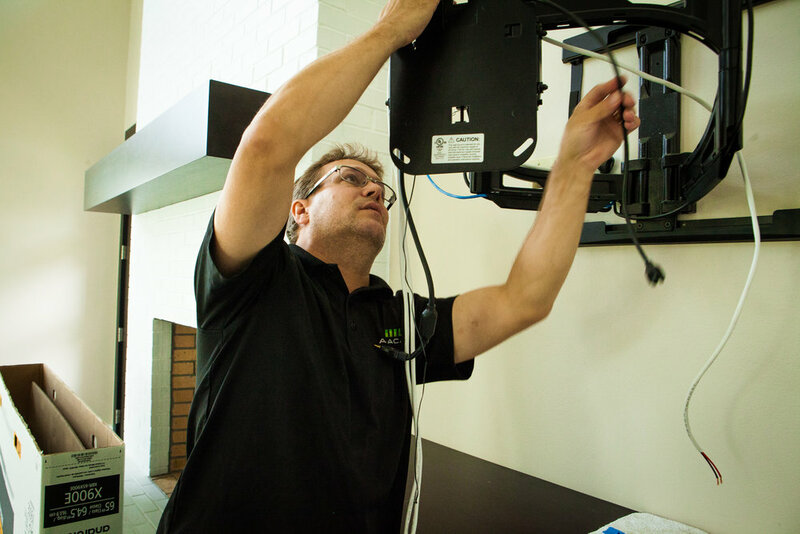 We provide you with a customized solution specifically tailored to your home and your personal needs. We take pride in our work and create spaces that make every day tasks easier.